Packaging Details: Totally packed in 25kg paper bags net each with white or yellow color, or made to customer's request. 20mt STPP can be loaded in one container with pallets shrunk or without pallets. Melting point 622°C; Easily soluble in water; It can soften hard water to make suspension solution become into clear solution; It has got weak alkalinity but no corrosiveness. It is a surfactant, and has got outstanding emulsification to lubricants and fat. 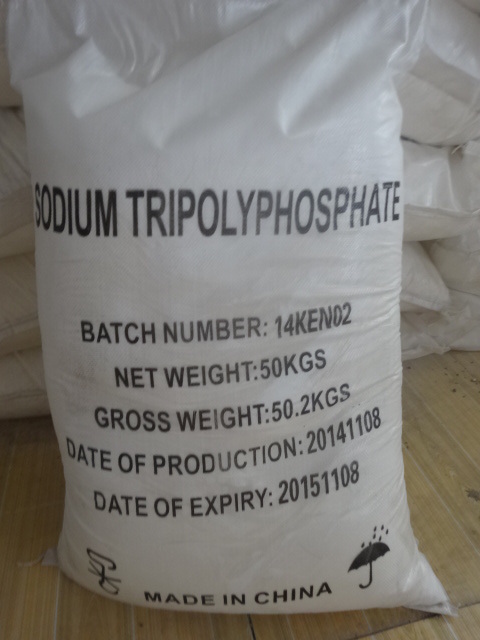 2.USAGES : The majority of STPP is consumed as a component of commercial detergents. STPP is a preservative for seafood, meats, poultry, and animal feeds. It is common in food production as E number E451. In foods, STPP is used to retain moisture. Many governments regulate the quantities allowed in foods, as it can substantially increase the sale weight of seafood in particular. Other uses (hundreds of thousands of tons/year) include "ceramics, leather (as Synthetic Tanning Agent), anticaking, setting retarders, flame retardants, paper, anticorrosion pigments, textiles, rubber manufacture, fermentation, antifreeze." Welcome to Hebei wanjie daily chemical product stock co.,ltd was founded in 2002 , after more than 10 years strive, now it is one of the leading manufacturer and exporter of varied detergent chemical raw? the products are well received by the customers at home and abroad. The factory owing With annual production of 30000 tons of sulfonated equipment, on the basis of LABSA & SLES the material deep processing, developed the biggest laundry powder and laundry liquid production base in hebei province. The factory has staff 400 person, senior engineer 13person, and technical personnel 58 person. Specialized in the production and management of detergent series ,the factory owns advanced technology ,top ?ranking production devices, morden meter monitoring and inspection system as well as advanced mode enterprise management and complete quality management and guarantee system . 2007 listed as a region key enterprise. 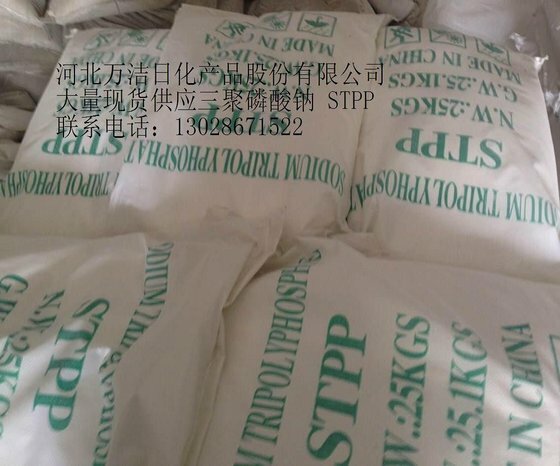 Hebei wanjie daily chemical product stock co.,ltd In order to meet the needs of customers, is also committed to export sodium tripolyphosphate ( stpp ) ,CMEA(No Glycerol), sodium lauryl sulphate(SLS), cocamidopropyl betaine(CAB) and other detergent raw material. 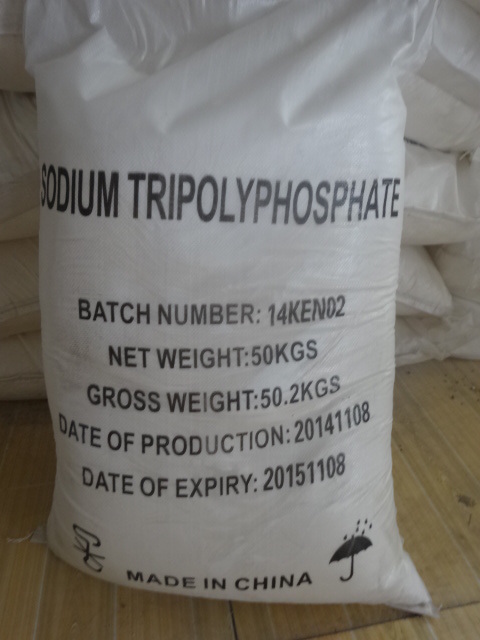 Sodium tripolyphopshate depend on the top quality , compeititve price , the exported quantity ahead year after year . If you need any washing chemcial raw , here will meet you one-stop purchase. To be the most reliable supplier is our policy and goal that we are always seeking .